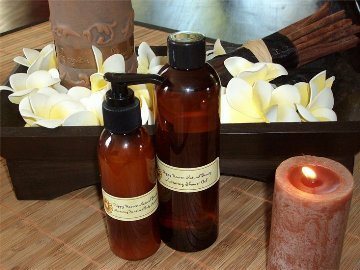 Sulphate free Shower Gel and natural Body Lotion. Wonderful for layering the scent of your choice of oil blend. Certified Cruelty Free.